The market for flat and flexible batteries is growing. 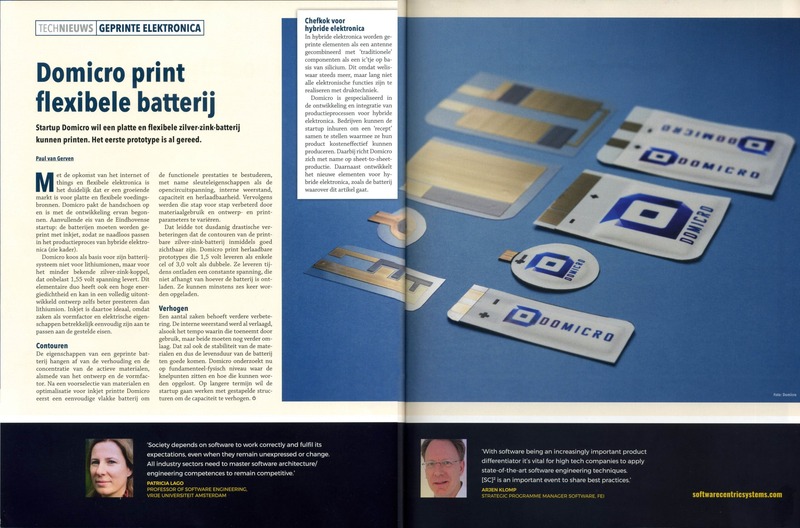 DoMicro presents recharchable flexible silver-zinc functional demos created by inkjet printing. DoMicro is specialised in development and integration of production processes for hybrid electronics in which the Flexbat fits seamlessly. 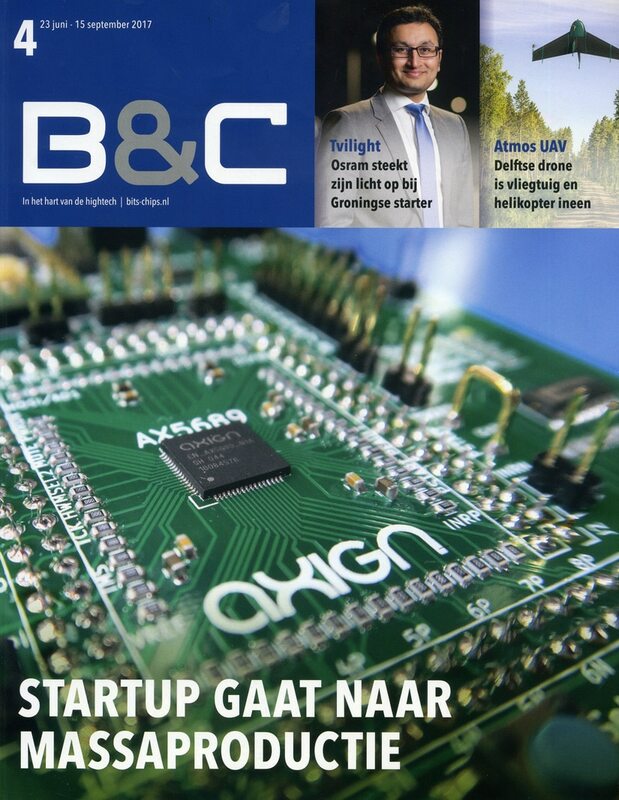 This article is in Dutch.